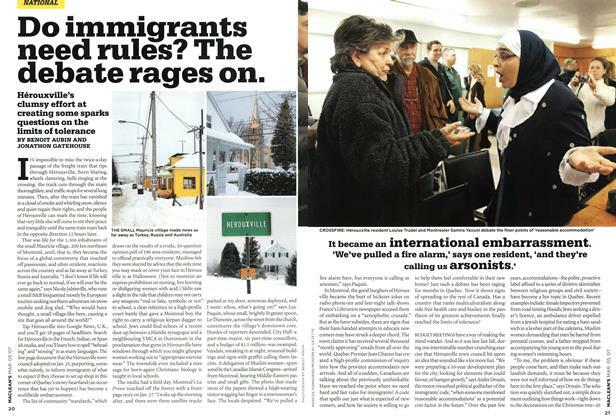 Do immigrants need rules? The debate rages on. I AGREE that B.C.’s decision to take temporary custody of three of the surviving babies born prematurely to Jehovah’s Witnesses was beneficial to the children’s welfare (“The sextuplets: whose babies are they?” Cover, Feb. 19). 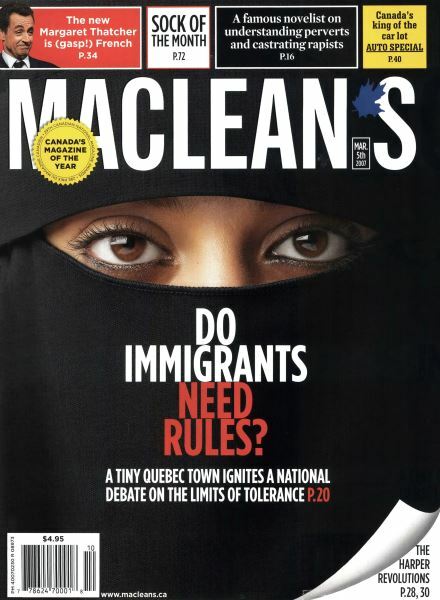 I remain concerned, however, that if left unchecked, this abuse of judicial power could lead to further violations of the religious beliefs of Canadians that are supposed to be protected by law.